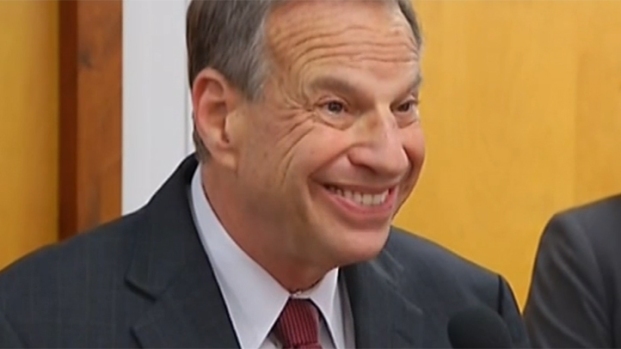 San Diego Mayor Bob Filner has never received sexual harassment training, said his lawyer in a letter to the city attorney’s office. NBC 7 has obtained a letter from attorneys representing Filner in a sexual harassment suit brought by former employee Irene McCormack Jackson. Jackson claimed that Filner sexually harassed her multiple times, and filed a lawsuit through prominent attorney Gloria Allred. 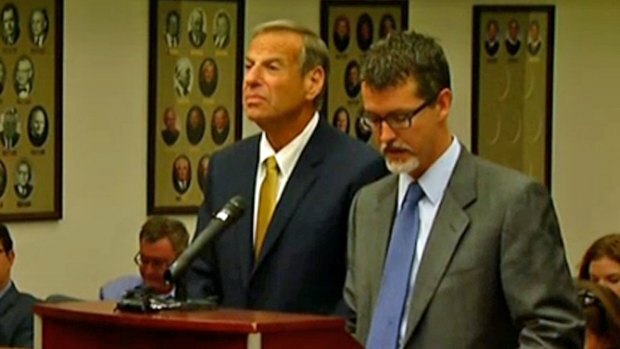 The city has refused to pay for Filner's legal fees in the lawsuit, citing conflict of interest. But Filner’s lawyer states that if the city had provided mandatory sexual harassment training within the time allotted, Jackson may never have filed the case. Eight women have publicly come forward claiming Filner sexually harassed them, but Jackson has been the only person to make the claim while Filner was mayor. Many of the women recalled incidents that allegedly occurred during Filner's 10 terms in Congress. Kit Goldman of the Workplace Training Network says Mayor Filner will need to examine why he was willing to engage in what she called destructive behavior despite all he had to lose. Berger also states that Filner never received such training as a U.S. Representative and may not know what indicates sexual harassment. “This is not an excuse for any inappropriate behavior which may have occurred, but I have learned that many – if not most – people do not know what is and what is not illegal sexual harassment under California law," Berger stated. As controversy keeps raging around San Diego's mayor under fire a real pocketbook issue for taxpayers is now the table. 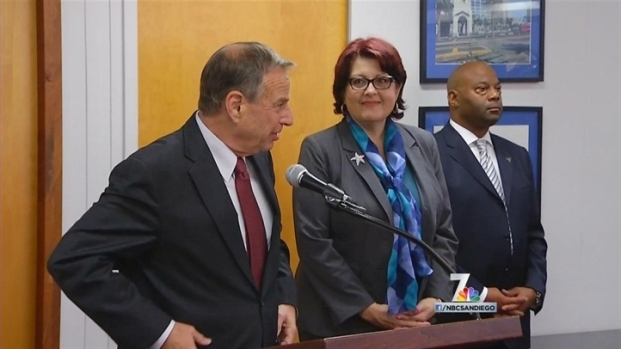 Should the city pay for Filner's legal costs? NBC 7's Gene Cubbison reports. It appears if Filner is found liable in the current claim, his defense attorneys are planning on laying blame on the City of San Diego. They use that as a case to persuade city leaders to put aside politics and “unverified and public statements” into account when deciding whether to defend the mayor. NBC 7 checked on rules and regulations regarding what training is required for members of Congress. Congressional representatives are not required to receive ethics training, but are advised to have it. Even if a member did take ethics training, the House of Representatives does not divulge the contents of the training. Congressional staff members are required to take ethics training, but the content of that training is also confidential. Filner served in Congress from 1993 to 2013 - first for the 50th District and then for the 51st District, according to Vote Smart. Prior to that he was a member of the San Diego City Council from 1987 to 1992 and a member of the San Diego Unified School Board from 1979 to 1983. Filner also earned a BA in Chemistry from Cornell University, his Master’s degree in History from the University of Delaware and went on to earn a Ph.D. in the History of Science again from Cornell.